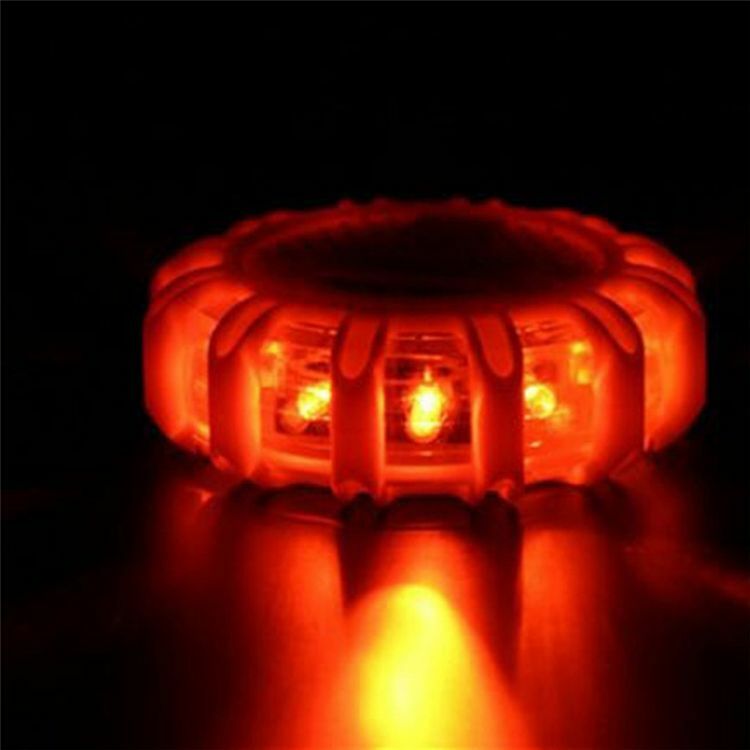 The Radiant ™ Led Flashing Warning Light are small but robust, with housing made of shock resistant, waterproof (up to 10 meters) plastic. These warning lights are virtually indestructible and can handle weights of up to 1 tonne. incorporate a magnet, allowing them to be attached to vehicles or any metal surface. The Radiant ™ Led Flashing Warning Light are ideal for applications such as traffic control, signalling, hazard awareness and vehicle safety; they can be used for professional services, including Police, Fire and highways.